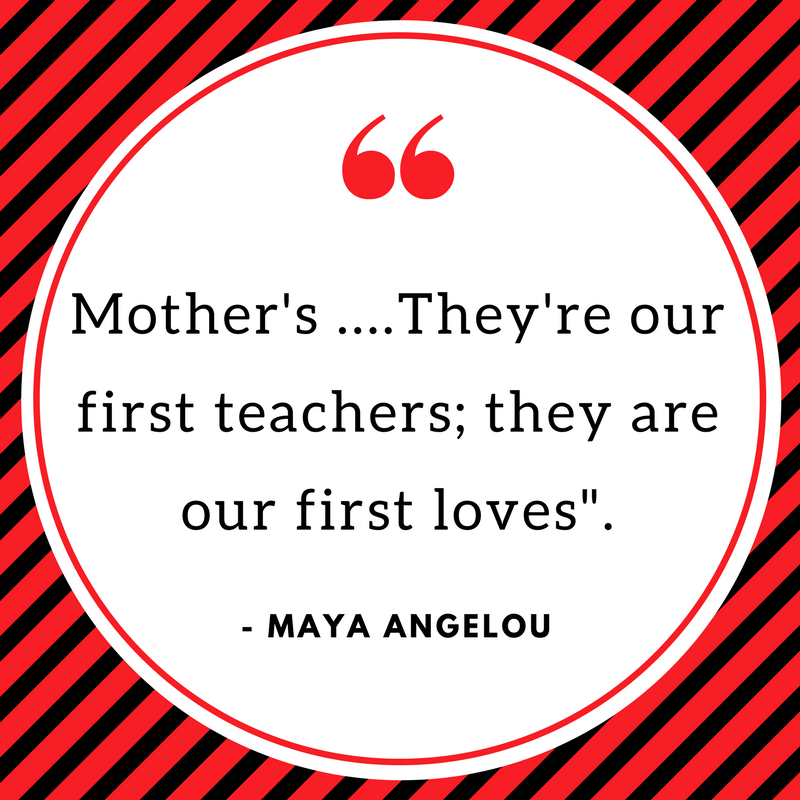 Mother’s Day is approaching us soon. 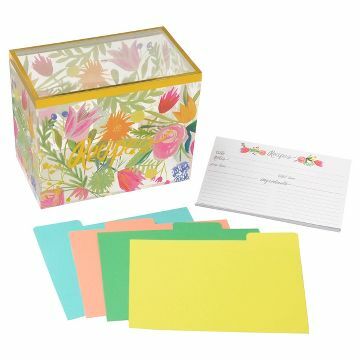 Dazzling In Style have picked some of our favorite gift ideas that will help ease some of your holiday shopping and procrastination that will also help save you some time on your last-minute shopping. Dazzling In Style Wishes Everyone A Happy Easter.. Enjoy your day! 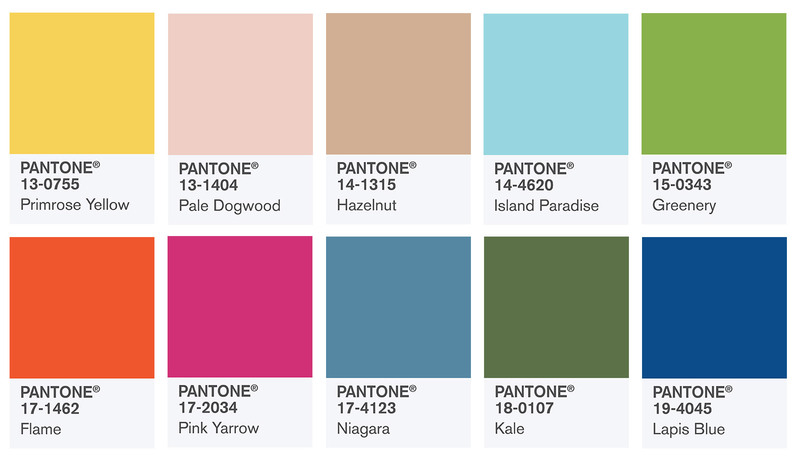 The Pantone Color Institute Top 10 Color picks for Spring 2017 offer an array of vibrant hues that will bring vitality to any design. These colors are not just for fashion but can also be used in home decor.The colors are beautiful but yet calming that will bring glam to any look that you may want to create.This Spring try adding one of these beautiful colors to your wardrobe or home. 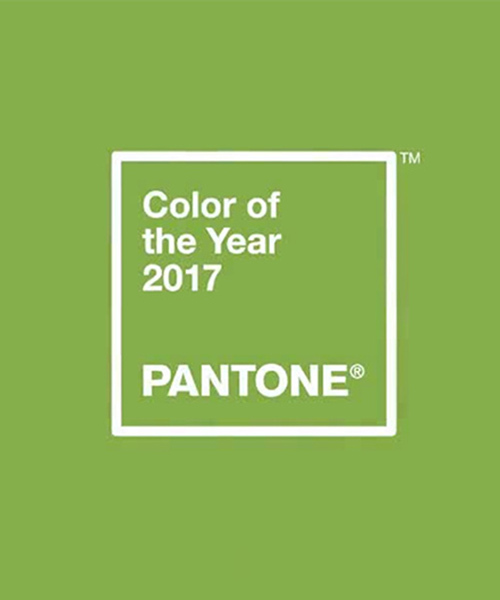 One of the things that we saw this year, was a renewed sense of imagination in which color was appearing in context that was different than the traditional,” said Leatrice Eiseman, Executive Director of the Pantone Color Institute. “Reminiscent of the hues that surround us in nature, our Spring 2017 Fashion Color Report evokes a spectrum of emotion and feeling. Which Shopping Method Works for You? Online Shopping or Shopping In The Store? 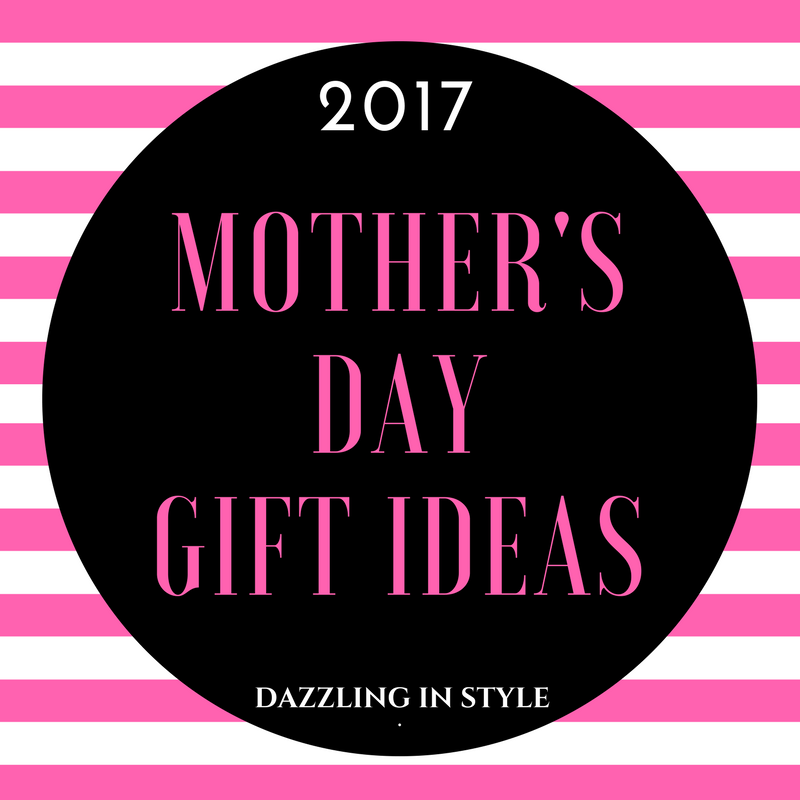 Hey Dazzlers- Today on the blog I wanted to share with everyone Our Favorite Moisturizer Picks that we are in love with. With all of the hot showers that you’ve taken to cleanse your body coming from the outside, your skin needs alot of TLC. By now all of you should have a daily routine of moisturizing your face after cleansing and you should also be moisturizing your entire body after cleansing too. When picking your moisturizers you should use facial moisturizers for your face, and body moisturizers for the rest of the body. Body moisturizers are usually thicker and creamier that can clog up your pores on your face and facial moisturizers are light, suitable and gentle for you skin on your face.. I must admit that I was having difficulties folding my fitted sheets ,but after viewing this video by Martha Stewart, It somewhat helped me.I hope that this video helps you too. Enjoy! 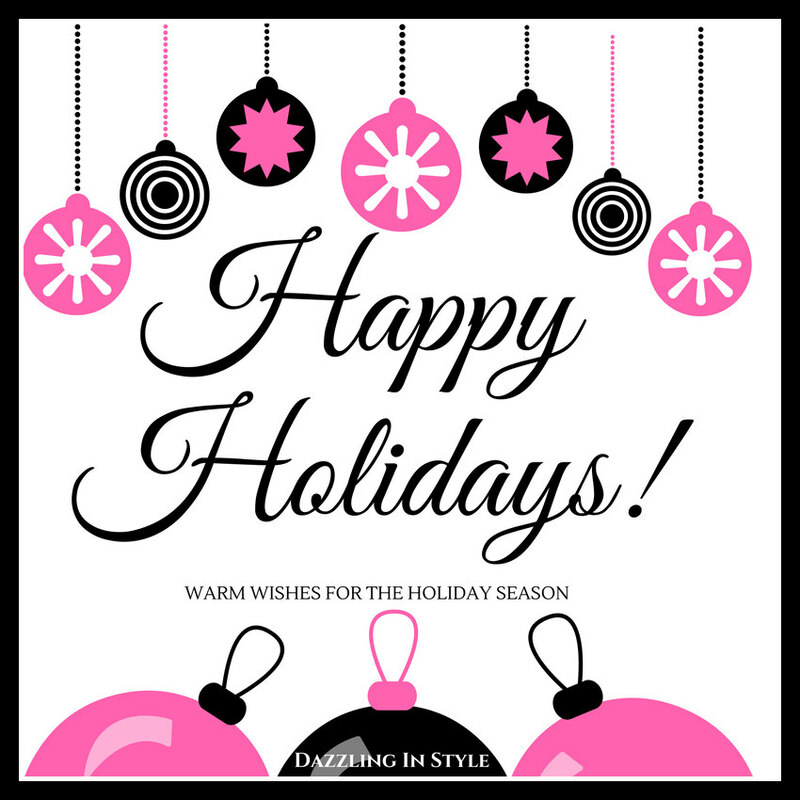 Dazzling In Style wishes everyone a Safe and Happy Holiday.